This bi-weekly column covers the latest news from venture capital firms in NYC for the second half of November 2018 featuring must know news from Story Ventures and Imaginary Ventures. 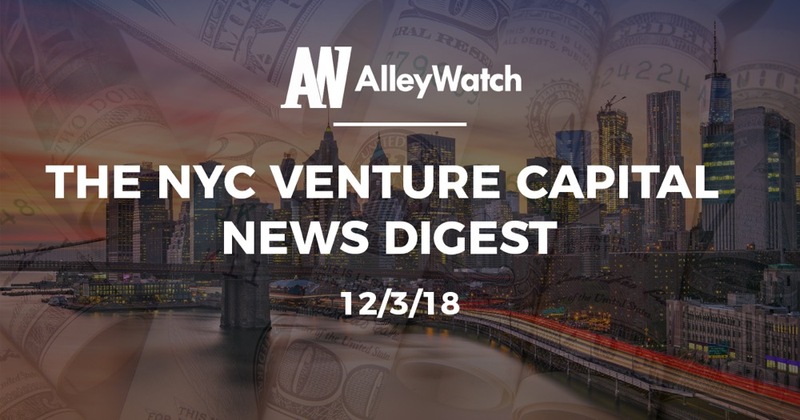 If you have NYC venture capital firm news to submit, please submit via email to vc@alleywatch.com. 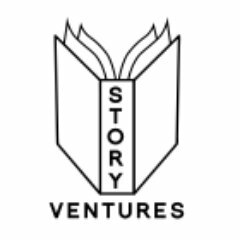 Story Ventures is raising $40M for its second fund according to a recent SEC filing. To date, there has not been a close for this fund. Story Ventures was founded in 2016 by Jacob Yormak and has made investments in companies like Sayspring (acquired by Adobe), Petal, Muse, Nanit, and Jiko. Imaginary Ventures is raising $25.3M for its second fund according to a recent SEC filing. To date, there has not been a close for this fund. Imaginary Ventures was founded in 2017 by Net-a-Porter founder Natalie Massenet and Nick Brown, who previously served as Partner at 14W. Their website lists investments in companies like Glossier, Everlane, Daily Harvest, and Dirty Lemon.